M Arch-student Sean Kim and B Arch-student Jeremy Ianucci with local residents at the Bronx Art Space. Photo by Alana Pipe. 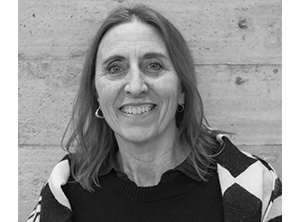 Students in Professor Nandini Bagchee’s advanced design studio are working with residents in the South Bronx to transform an abandoned health facility into a community center. 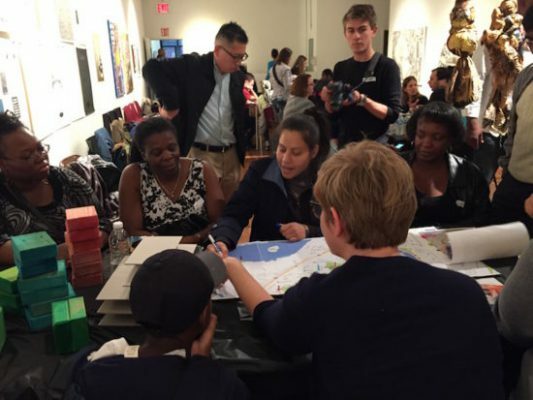 An envisioning session between students and local residents at the Bronx Art Space was featured in the Mott Haven Herald on October 2nd, 2016.